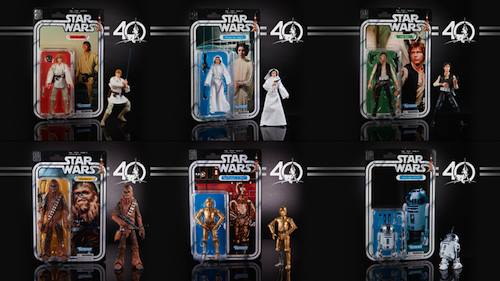 Star Wars celebrates its 40th anniversary this year and the toys, too. 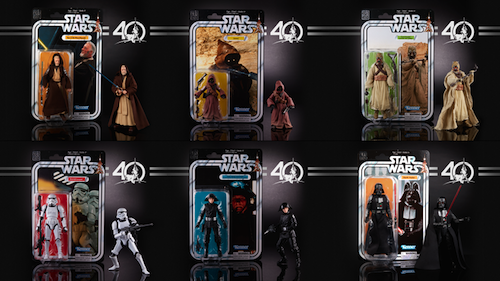 Hasbro has announced Black Series action figures, in retro style packaging, during the New York Toy Fair. 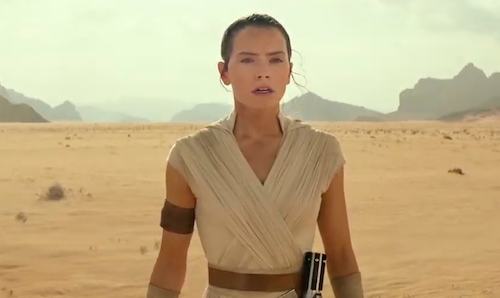 This is in homage to Kenner's original action figure line from 1977. Magical memories of visiting Exeter's defunct Pram and Toy Shop and collecting action figures and accessories. Recall a scarcity of Stormtroopers and having to wait until we visited one of my dad's stores in South Wales. Left with a small army. 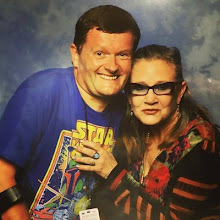 With the 40th anniversary of Star Wars and the release of The Last Jedi, there's going to be a lot of merchandise for fans of the beloved space opera. 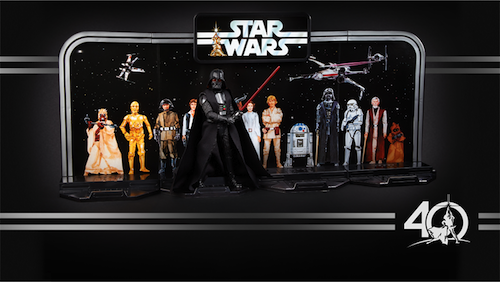 What are your memories of collecting Star Wars toys? Let me know in the comments below.